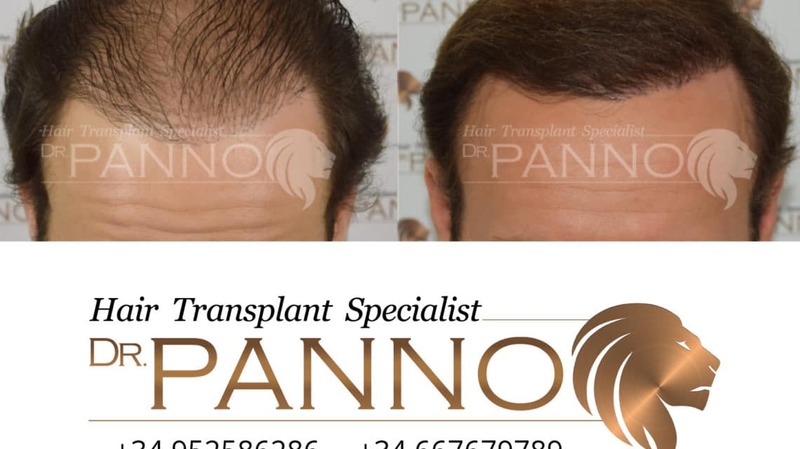 The best letter of presentation of Dr. Panno, who speaks for himself of the professionalism and the extensive experience of the doctor as a hair surgeon, are the results in patients who have undergone a hair transplant with him. We are very fortunate to have a large number of patients who, in addition to going to the Hair Transplant Clinic to have a hair implant and be satisfied, show their gratitude and admiration for the work of the doctor at each time and each gesture. When a patient leaves the clinic happy for the good result, it is about the success of a whole team, with Dr. Panno at the forefront, being aware of the change that these interventions cause in the lives of patients. From patient to patient, this is how they think about their time at the Clinic Often our patients are encouraged to record their high degree of satisfaction after their visit to the Clinic.